Well this month Birchbox score is 5 out 5!!!! This product is a mousse like consistency with a slight tint. I did not really see much difference when I applied it on, I was able to see a matte finish on my skin but no real coverage. I like the SPF in it and the feeling of the finish, next time I will put some concealer and then the product. 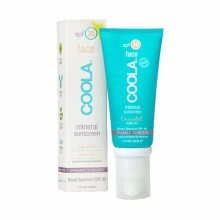 I do like Coola products so we will try it again. This is a great deluxe sample with a fresh clean smell. Will add this to my office product or place it in my guest bathroom with the other collection of lotions I have in there. I love receiving hair products since I have very thin and dry hair. 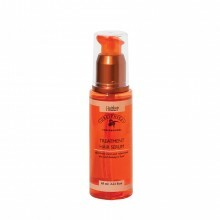 This hair serum has sea buckthorn berry and it helps repair dry and damage hair. 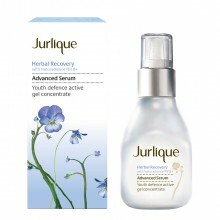 From Persian silk extract, which helps strengthen skin cell capacity to shield against environmental stress, to whu zhu yu extract, which possesses microcirculation boosting and skin smoothing properties, to peach leaf extract, which helps recover skin vitality and promote cellular regeneration, there’s a lot to love inside this powerful bottle. This is the sample packet that I might just get one use or two. It’s suppose to give you a firmer, smoother, more hydrated and glowy skin in the morning so I hope I can see a difference with this sample size. 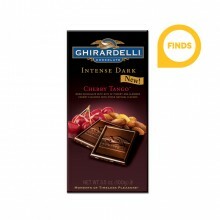 What can I say it’s chocolate I love it. Well this month my box was Awesome!!!! Let me know what’s in your box.